Craft it Metal Solutions is an ISO 9001: 2008 TUV-SUD certified organization being a one stop solution for high end specialized and custom made Stainless Steel fabrication and precision engineering needs. 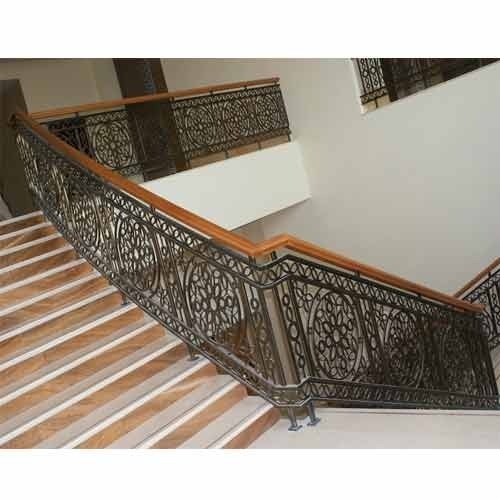 We are the leading manufacturer, supplier, exporter and trader of Mild Steel Staircase, Storage Tank, Metal Rack and many more. In addition to this, we are also offering services such as Fabrication Service, Conventional Machining Service and CNC Machine Tool Service for the welfare of our clients.